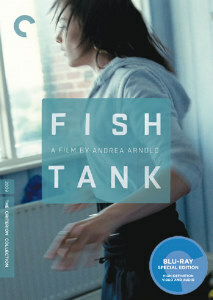 Description: British director Andrea Arnold won the Cannes Jury Prize for the intense and invigorating Fish Tank, about a fifteen-year-old girl, Mia (electrifying newcomer Katie Jarvis), who lives with her mother and sister in the housing projects of Essex. 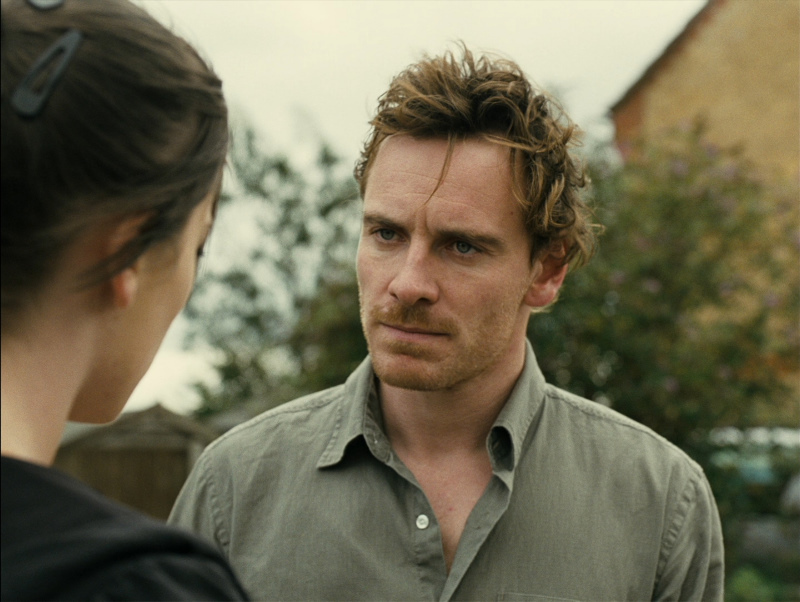 Mia’s adolescent conflicts and emerging sexuality reach a boiling point when her mother’s new boyfriend (a lethally attractive Michael Fassbender) enters the picture. 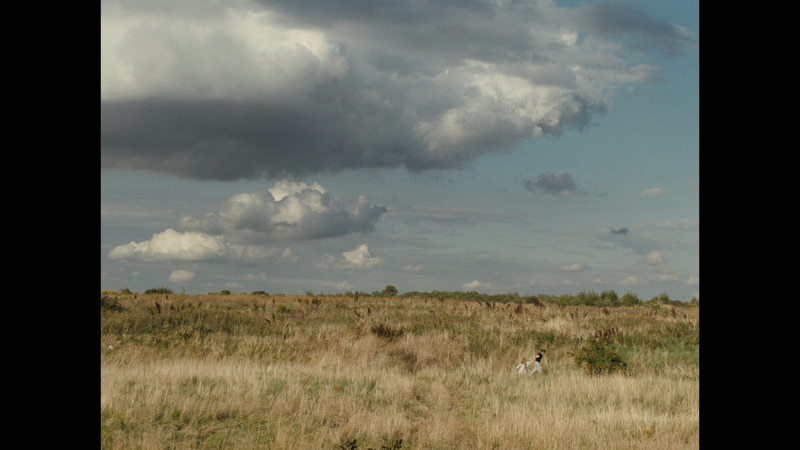 In her young career, Arnold has already proven herself to be a master of social realism, evoking the work of Mike Leigh and Ken Loach; and she invests her sympathetic portraits of dead-end lives with a poetic, earthy sensibility all her own. 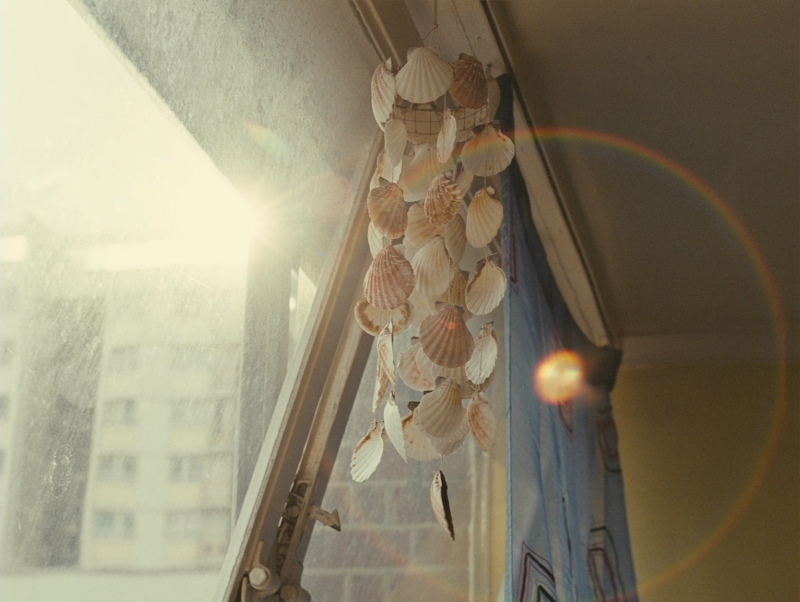 Fish Tank heralds the official arrival of a major new filmmaker. It’s a place I’m usually (perhaps perversely) happy to visit, and to locate Ms. Arnold’s work in a recognizable tradition is not to slight her particular and considerable strengths as a filmmaker. Her first feature, “Red Road,” was a tour de force of psychological insight slightly undermined by a script that relied a bit too much on late reversals and surprises. “Fish Tank” goes a little astray toward the end, in a scene of breathless pursuit across a marshy seaside wasteland. (To say more would give too much away.) The sequence is powerful and skillfully filmed, but the dread and horror it injects into the story seem superfluously melodramatic. Otherwise, “Fish Tank” is nearly flawless. 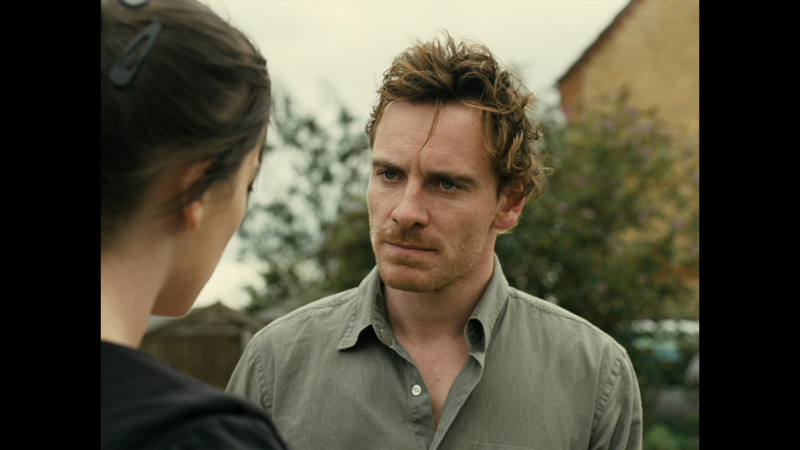 Mr. Fassbender, who was the Irish militant Bobby Sands in Steve McQueen’s “Hunger” and the suave British film critic in Quentin Tarantino’s “Inglourious Basterds,” is quickly establishing himself as an actor of impressive range and skill. The slightest imprecision in his portrayal of Connor — too much overt menace, or too little — would have thrown the film off balance. (It may have helped that Ms. Arnold gave the script to her cast one scene at a time, so that they did not know what was coming next.) And Ms. Wareing, who appeared in Mr. Loach’s “It’s a Free World,” keeps her woebegone character just this side of caricature. 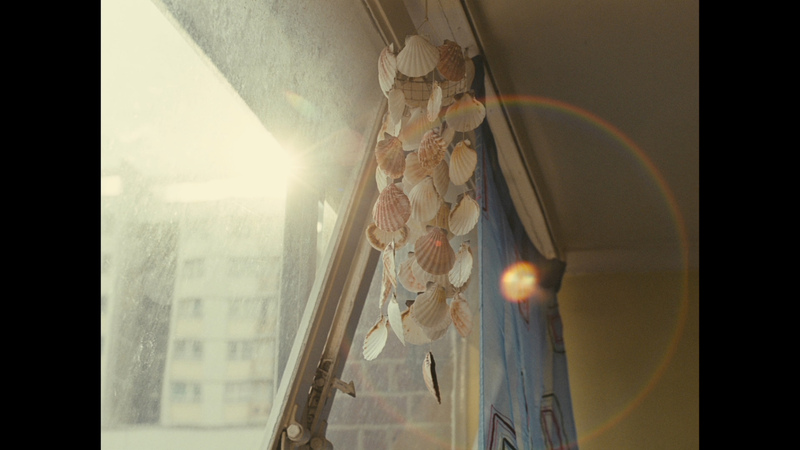 Fish Tank, in its original 1.33:1 aspect ratio, looks magnificent on Blu-ray from Criterion. 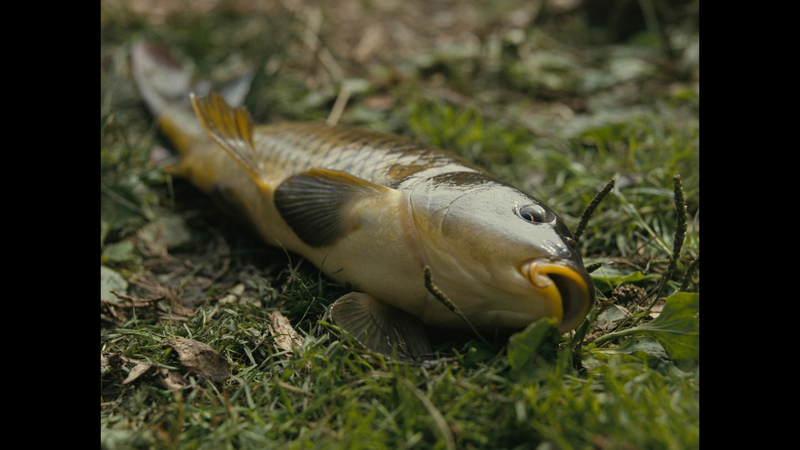 Brian reviewed the Artificial Eye Blu-ray HERE (released less than a year ago) and we have compared one capture below. A full comparison wasn't done as I am quite enamored with the film and wanted to choose my own captures - although many, as it turns out, are similar to Brian's choices anyway. The Criterion transfer is, slightly, superior technically - although significant differences would be hard to pinpoint - and it has more supplements (see below). I'd have to say the image quality is flawless - there is no noise. It is frequently shot outdoors looking bright with strong detail. 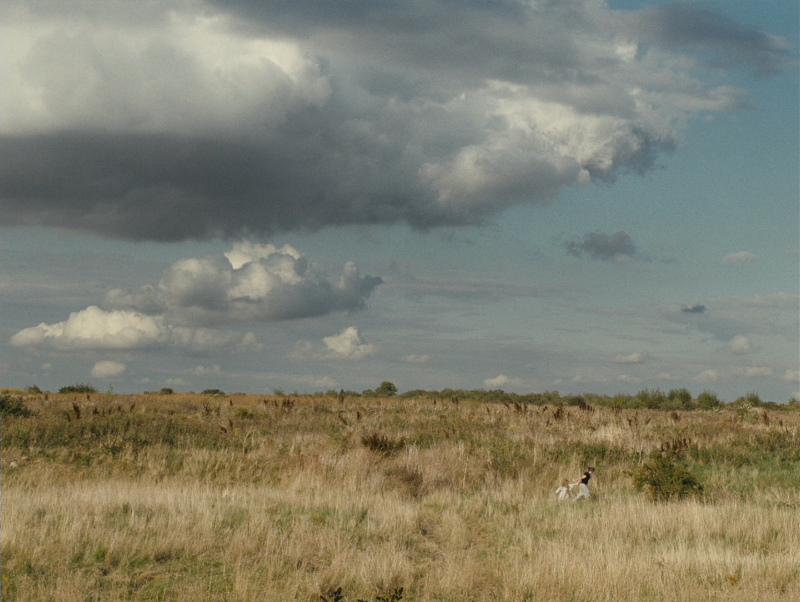 The impressiveness of the visuals are largely in part to the director of photography Robbie Ryan. Focus is utilized extremely well and it creates a kind of prescient foreshadowing of events. I found this a very striking and skillfully shot film. Like the Artificial Eye - the Criterion offers a strong DTS-HD Master 5.1 track with a healthy kbps. Extraneous sounds when walking, running or everyday conversations (usually caustic) are supported sounding accurate and we assume this is a keen representation of the theatrical intent. 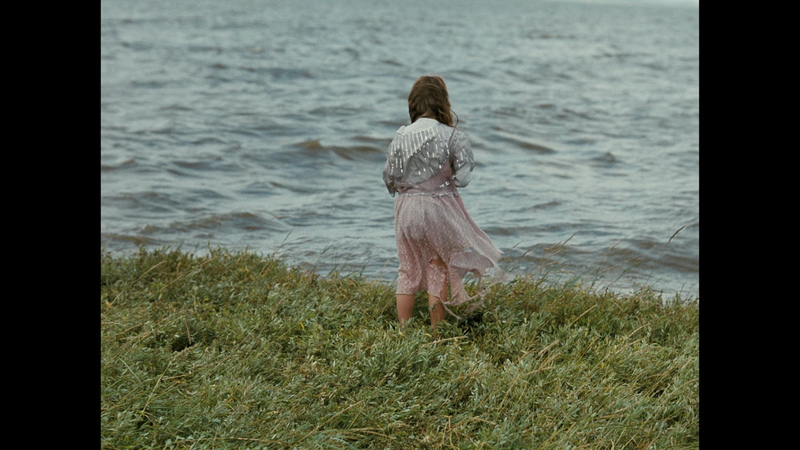 The film hardly ever calls upon the track's abundant strength for instances of depth or extravagant separation. When it exists, it is usually on a minor scale. The hip-hop/dance music in Fish Tank sounds clean and crisp and ends up being an important contributor to setting tone. Accents may be difficult for those less accustomed and, unlike the British Blu-ray release, Criterion offer optional English subtitles. My Momitsu has identified it as being a region 'A'-locked. Criterion add a stack of extras - although no commentary. 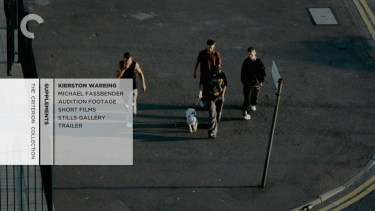 We get 3 short films by director Andrea Arnold: Milk (1998 - 10:30 in 1080i), Dog (2001 10:16 in 1080i), and the Oscar-winning Wasp (2003 - 25:46 in 1080P). 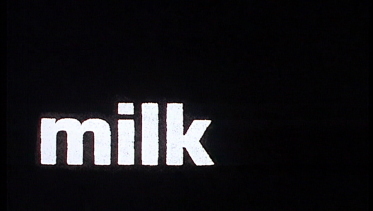 The latter was also available on the Artificial Eye Blu-ray. There is a 15-minute new video interview with actor Kierston Wareing in London from the fall of 2010. There is a 26-minute audio conversation with actor Michael Fassbender and David Schwartz, chief curator at the Museum of Moving Image which took place in Queens New York, on January 6th, 2010 as part of the Museum's Pinewood Dialogue Series. We see some of the audition footage - for 10-minutes - showing the talent available for the pivotal role of Mia. There is a stills gallery by set photographer Holly Horner, an original theatrical trailer and, lastly, a liner notes booklet featuring an essay by film scholar Ian Christie. 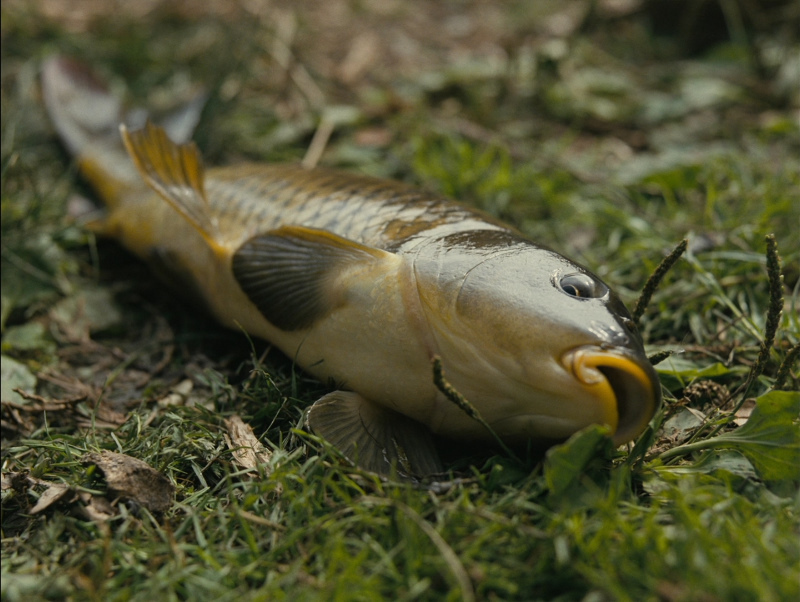 This is pure cinema and I was frequently reminded of the Dardenne's Rosetta. 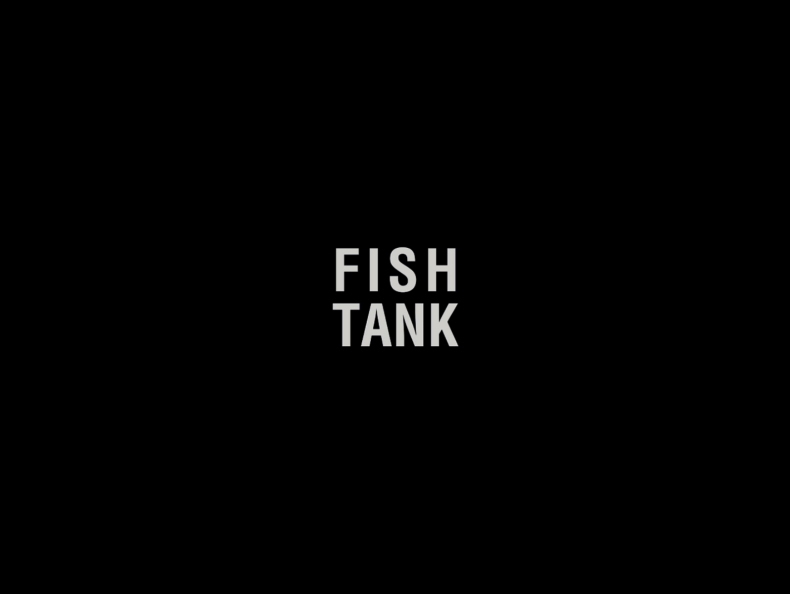 Fish Tank is a masterful exploration of language, emotion, bravado, innocence, disappointment, passion, survival and a wide range of elements that comprise the very core of the human condition. 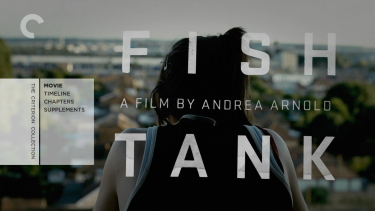 Usually, I would have to see a film multiple times to get the type of visceral reaction I did in my first viewing of Fish Tank. 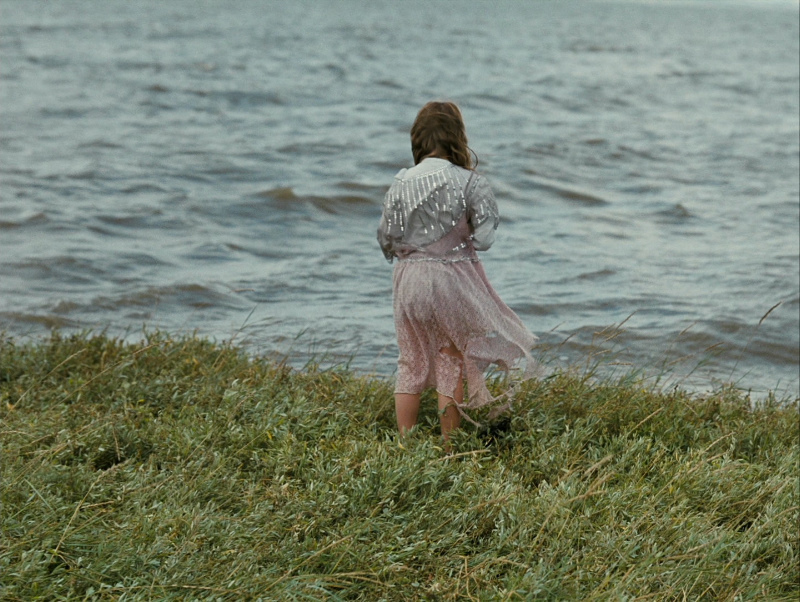 Despite its harshness - this is a beautiful film and the Criterion Blu-ray exports its power to the very maximum. I rank this as one of my most important viewings of the year to date and, of course, we strongly recommend!